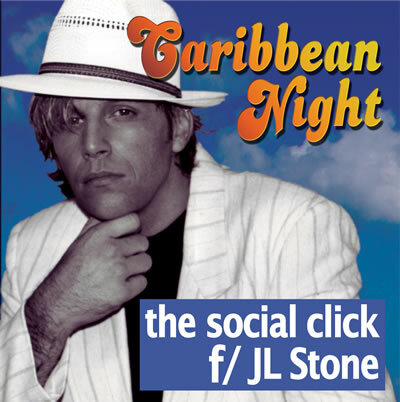 “Caribbean Night” From The Social Network Scene. Single Now Available For The First Time! Killer Track, great Groove, cant wait to hear the remixes. Hey that was fun! Would like to hear more.